Need a little more "pep in your step"? 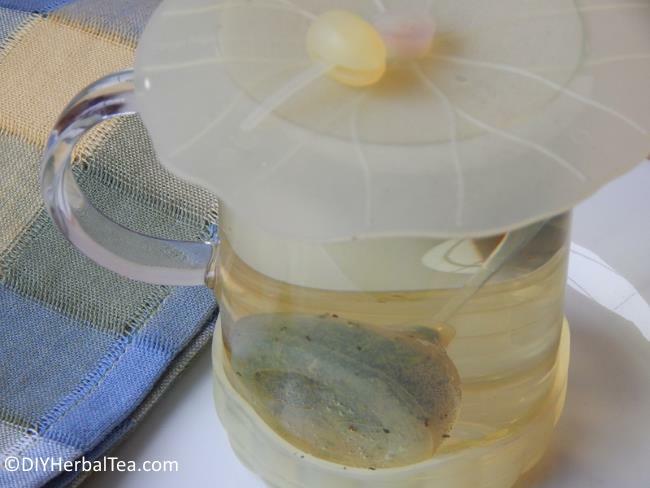 Brew up some homemade mint tea! Studies have shown that the aroma of fresh peppermint is an instant mood booster. And the energizing effects of spearmint tea can last for hours. This recipe makes one serving. 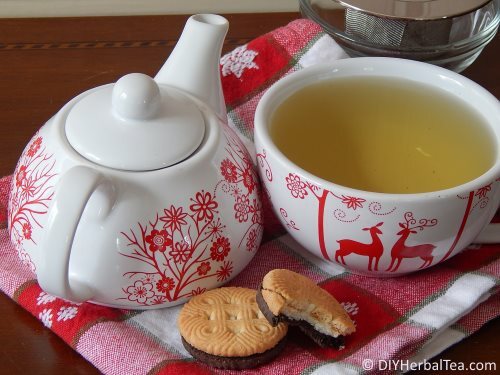 For more servings, use a large tea pot and increase the amount of herbs and water proportionally. 2. Prep your mint for brewing. 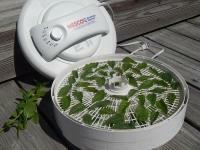 If you're using dried leaves, rub them between your fingers to crunch them up. 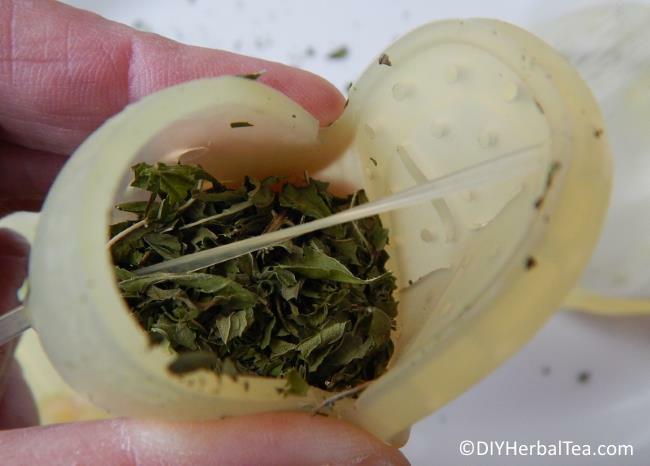 If you're using fresh herbs, cut or tear them into small-ish pieces. 3. 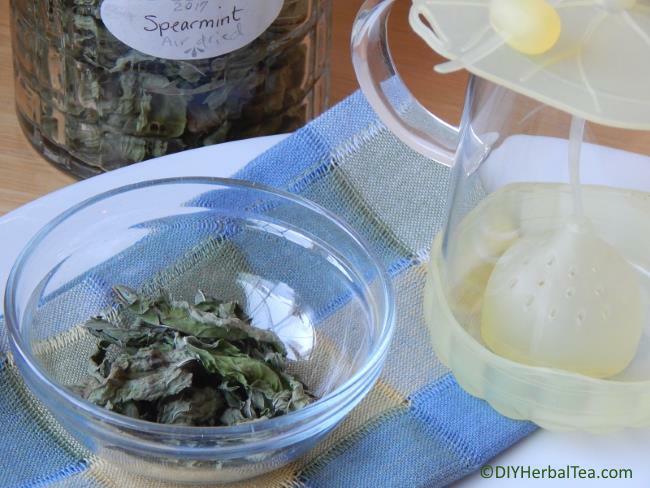 Put the mint into your teapot or infuser. 4. When your water has just barely reached the boiling point, pour it over your mint leaves; and let your tea steep (covered) for about 5 minutes. ... and enjoy your "homegrown" tea!!! 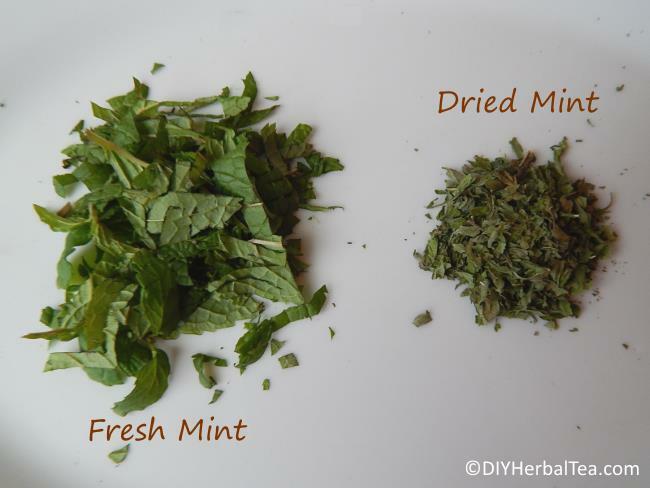 Do you prefer a blend of mints in your tea? With just a few varieties of mint from your herbal tea garden, lots of unique flavor combos are possible! My Sweet Orange Apple Mint Tea is a blend of two herbs: orange mint (a/k/a "citrus mint") and apple mint. The apple mint gives this tea a light "Macintosh-y" scent and taste. The citrus mint adds a bit of zing. I usually stir in a spoonful or two of homemade stevia syrup at serving time for added sweetness! This soothing tea will warm your innards on a chilly winter day. Or sip it from a frosty, ice-filled glass when the summer heat is getting to you. Either way, it's delish! Helpful Hint: Please don't hesitate to experiment with this recipe. Change the amounts of apple mint, citrus mint, and stevia to suit your personal taste! 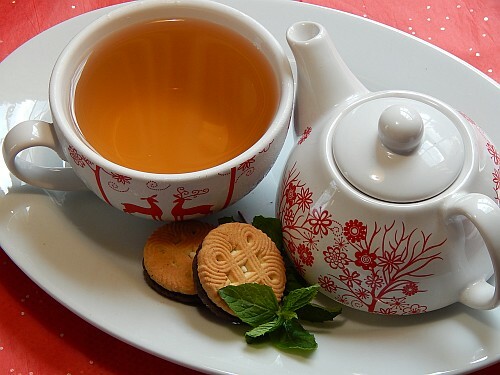 Sweet Orange Apple Mint Tea is brewed almost the same way as the Basic Mint Tea recipe (see above). The only difference is the steeping time. I've found that a few extra minutes of steeping coaxes a richer flavor from the apple mint. For this recipe, 8 - 10 minutes of steeping time is good. We all know that sipping a cup of spearmint tea or chewing a fresh peppermint leaf is a quick, all-natural way to freshen your breath. The menthol in peppermint also repels ants, fleas, and mice. No need for chemicals or those wretched snap-traps. How cool is that?! Although it's generally thought to be safe when taken in moderation, mint tea isn't right for everyone. Small children, for example, and anyone who suffers from GERD (gastroesophageal reflux disease), should avoid drinking mint tea unless they have a doctor's okay. There's also a concern that consuming mint might worsen kidney stones or gallstones. Mint has been found to interact with, or alter the effects of, some prescription drugs and over-the-counter supplements and medications. 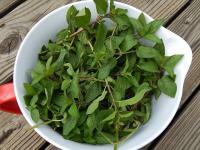 Some mint teas (pennyroyal, especially) could cause pregnant women to miscarry. 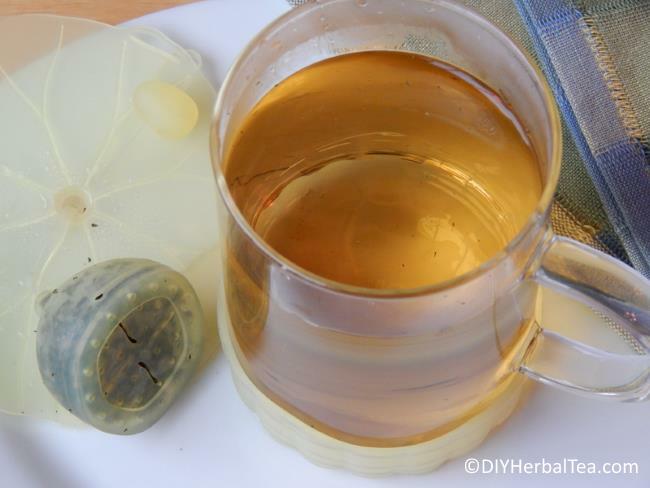 For safety's sake, always check with your doctor in advance, to be sure it's okay for you to drink mint herbal tea!